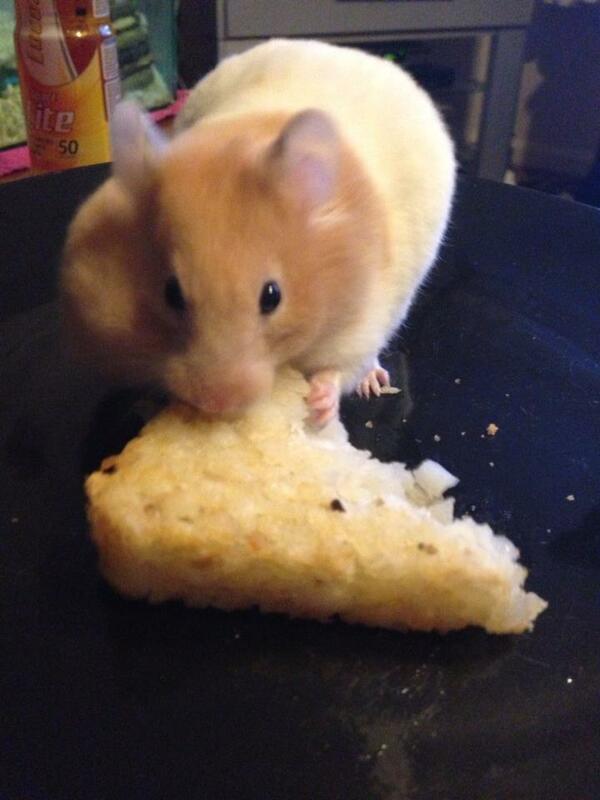 Hashbrown. . HD Wallpaper and background images in the Hamsters club tagged: hamster cute aw hamsters honey hashbrown.